I combined the first six posts on how to use common and scientific plant names from my blog (khkeeler.blogspot.com) as a pamphlet. It is now available as a free download. Just click on the link. Go to Botany Rules Download. It will ask for your email. I send updates approximately every few weeks. You can unsubscribe at any time. 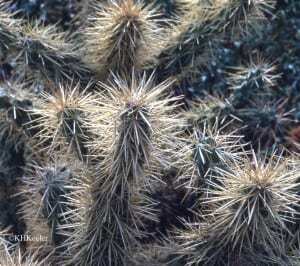 Botany Rules explains why opuntia is in italics, what sp. 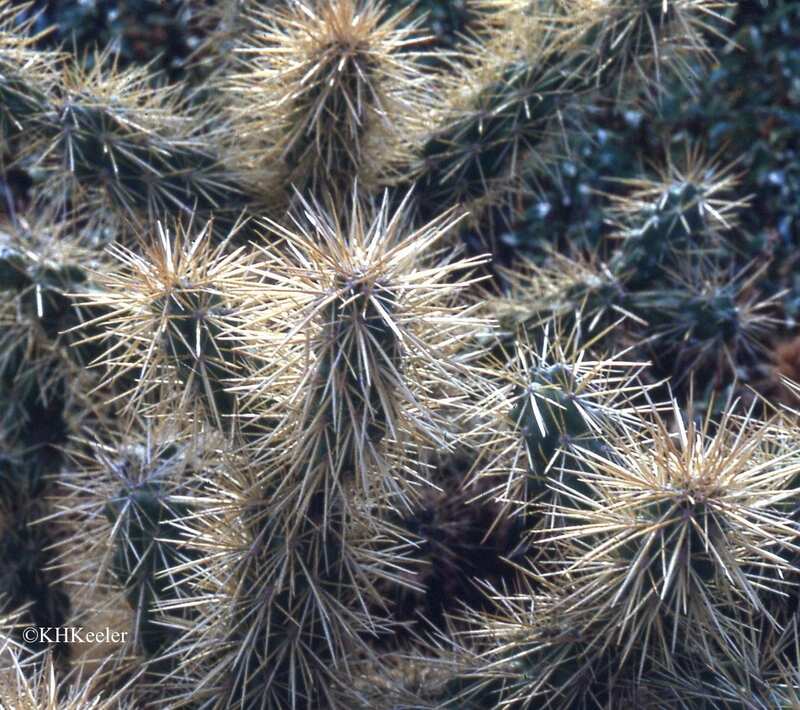 means, what “cactus family” is describing, what the word Cactaceae is, and much more.